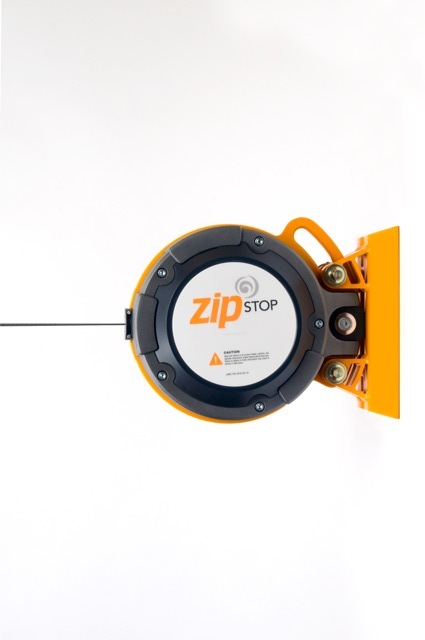 zipSTOP base unit 6 to 36 kph (4 to 22 mph) zipwire brake: The zipSTOP uses a self-regulating magnetic braking system to brake zip line participants safely and comfortably. 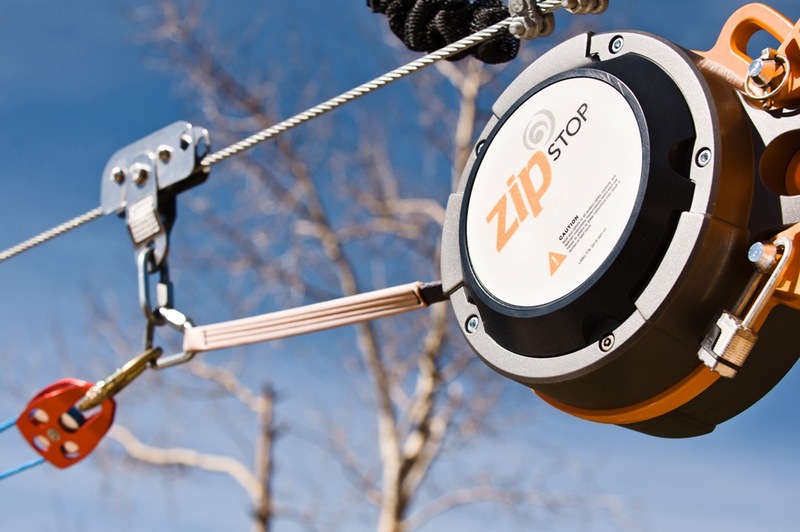 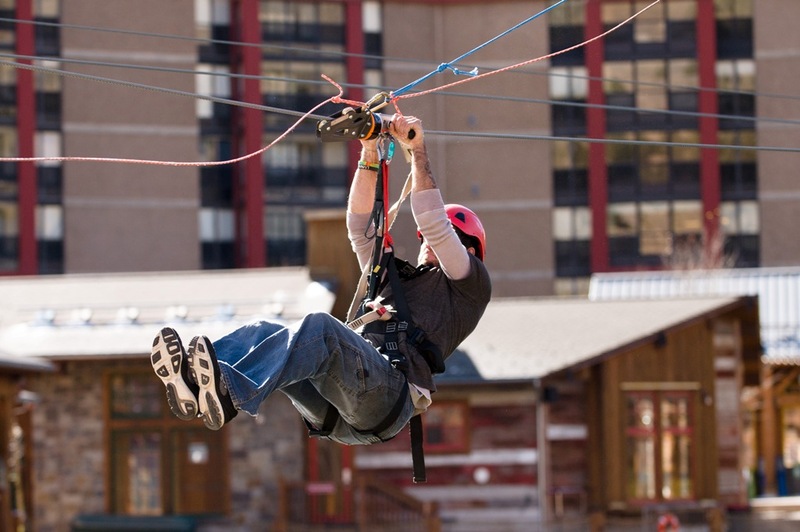 The best brake for your zip line, zipSTOP Zip Line Brake uses self-regulating eddy current magnetic braking technology to brake zip line riders smoothly, comfortably, and consistently. 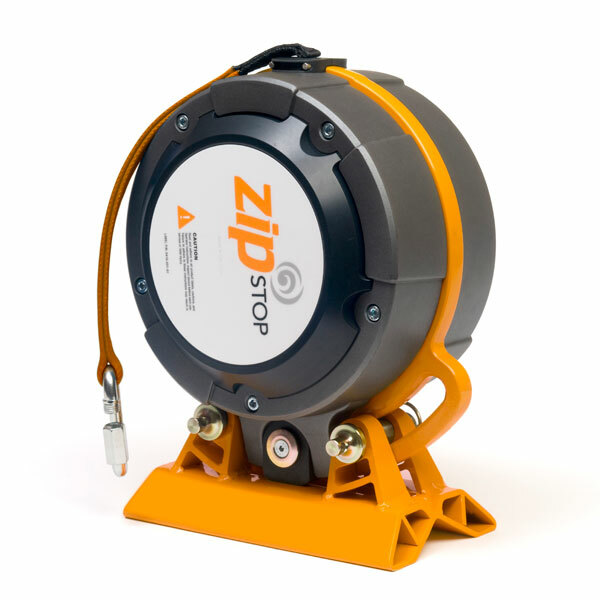 *Higher rated working velocities require that the zipSTOP device be utilized in conjunction with a reduction line assembly. 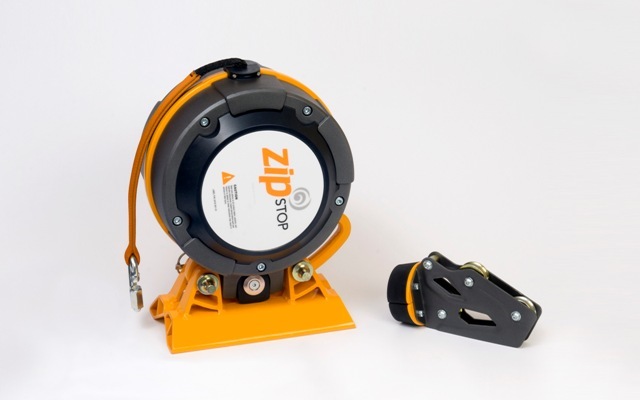 The specifications noted are valid only when installed as part of that system.